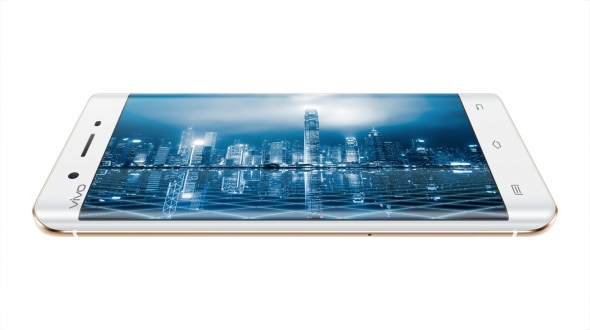 Chinese mobile company VIVO has launched two New Smartphones under their brand named X Play 5 Elite and X play 5, where X Play 5 Elite is the new flagship from the company X play 5 is the budget friendly phone. 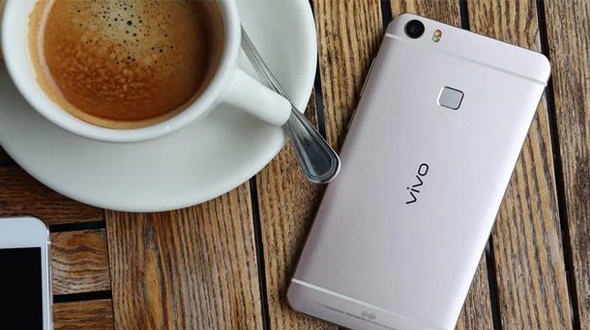 Both the handsets run Android 5.1 as operating system with Vivo’s custom Funtouch Launcher. The Vivo X play 5 Elite and X Play 5 will be sold for CNY 4,288 which come approximately Rs 44,308 in INR and CNY 3,698 approximately 38,215 in INR, respectively. 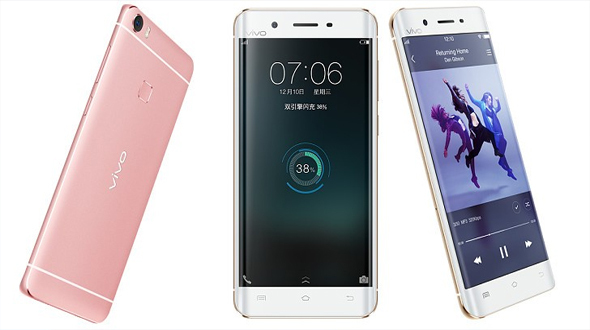 Both handsets will go on sale in China from March 8. As per the leaks suggested the X play 5 Elite is powered with whopping 6GB of RAM and as per the leaks supported with dual curve display from both the sides. In other words we can say that the design is mixture of Samsung Galaxy S7 and Mi5. Other than the RAM XPlay 5 Elite is a metal unibody device with best in the industry, Gorilla Glass 4 Sheets to cover 5.43” Super AMOLED Quad HD screen. Phone is supported with Snapdragon 820 chipset. X Play 5 Elite don’t support Expandable Memory and comes with 128 GB of Internal Flash drive. In the camera department devices features 16 MP Camera on back and 8 MP in Front. Device is powered with 3600 MAH Battery. Coming to the small version of the family Xplay 5, it also features the same design like Elite and have the same Screen with the size of 5.43” Super AMOLED QHD. Devices has got the same camera like Elite and powered with 128 GB of internal Memory. To cut the prices Company has downgraded the device chipset to Snapdragon 652 and reduces the RAM to 4 GB. Launch date for the Indian Market is yet to be announced. Hope you have liked the post, do share your feedback and suggestion in comment section below.